The flexibility of cloud computing has afforded users the ability to develop and deploy fully customizable cloud-based applications and services. Thus far, this flexibility has primarily been constrained to the likes of x86 servers and storage devices. The SAVI application platform testbed was developed to realize the hypothesis that all physical infrastructure resources can be virtualized. 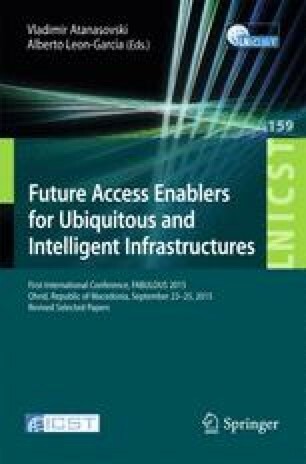 Key to this work is a novel control and management framework based on Software-Defined Infrastructure (SDI), a concept which provides a unified programmable interface over heterogeneous infrastructures. In this paper, we present the architecture of the Canadian SAVI national testbed based on the SDI framework. The design of an autonomous SAVI node will be described and the multi-node deployment that comprise the national testbed will be discussed. In addition, the orchestration of applications across the multi-node testbed will be described. Lastly, we will report on the progress of our recent efforts to federate the SAVI testbed with the American GENI national testbed.